In general, across India, the families of boys and girls have to work hard to find information about each other, before they can move on to being relatives by marriage. The situation is better if the families are distant relatives or are friends of relatives, but it's still natural to harbour suspicions about the other party, because of the paucity of information. But Chhattisgarh's Aurda village is different. 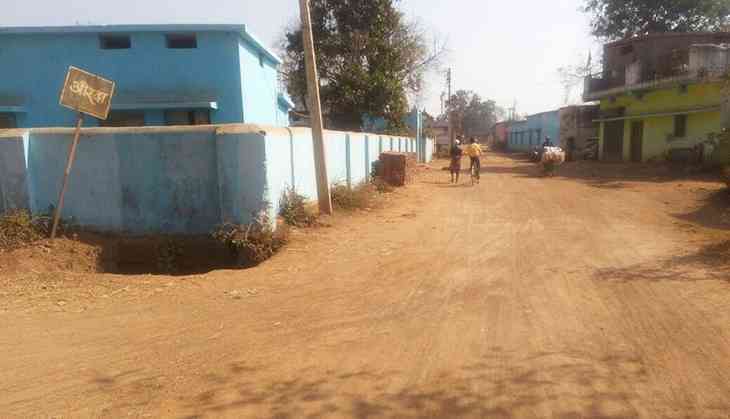 Aurda lies about 300 kilometres away from Raipur, in Raigarh district. It is unique because more than 50 of its daughters have been married off within its own boundaries. At first glance, the village is bog-standard – a population of just about 3,000, and houses that could belong anywhere in the country. But as soon as you start talking to the people of Aurda, they themselves let you into their sacred tradition – girls' families do not look for grooms outside the village; they believe strengthening bonds with other village families through marriage. Walking through the lanes of Aurda, you will find scores of women whose maternal and marital homes are situated at a stone's throw from each other. The village is dominated by the backward Sav community. 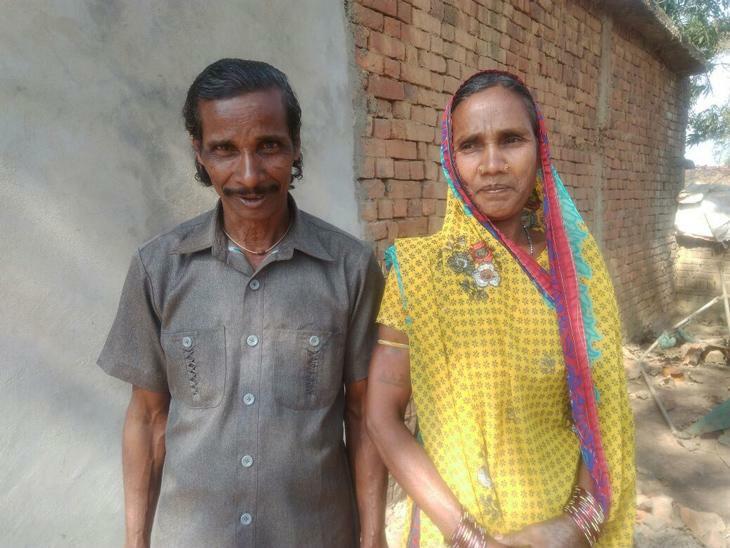 The villagers have not exactly taken to the idea of inter-caste marriages. Catch asked the deputy sarpanch of the village, Kaushalya Sav, about how many daughters have got married within the village itself. She said the number was about 50. Think about it – there are 50 couples here who were born here, grew up here, played together on the streets, and finally became companions for life. Kaushalya herself is among these 50 daughters. She told us she has been happily married for three decades, and till date, she has faced no marital problems. She attributes this to the fact that the man she married was the person she knew for years and liked since childhood. Her husband Tiharu Sav felt the same way. Tiharu said his mother and elder sister-in-law had much the same stories to tell. We asked Kaushalya and Tiharu to help us draw up a list of these couples. And sure enough, they recounted about 50 names, spread out over the course of the last 30 years. There are dozens of homes in Aurda where the mother-in-law and two daughters-in-law all have the same maternal and marital homes. For us, it was a mind-boggling stat. For them, there was nothing extraordinary about it. The obvious question to ask was: how did this tradition come to be? Was it some kind of ancient royal decree, or is there some pressure on the families to follow it? We started talking to villagers about this, they made it clear that the practice was voluntary – there had been no pressure on them to follow this tradition. But upon prying further, we learnt some interesting things. Ganesh said in general, the father of the bride faces a daunting challenge in trying to get to know the boy's character, income, family condition and social status. It often happens that that the boy's side tries to paint a rosy picture, which is quite distant from the reality. As a result, many times, girls have had to suffer. Keeping this in mind, people of the village find it better to marry off their daughters to a boy about whom one knows everything. Another advantage, from the perspective of the daughters and their families, is that since they live in the same locality, the girl is never really separated from the ones she loves. On the other hand, boys' families say the advantage for them is that they can choose a bride who wishes to be part of their family, and who is willing share the responsibility of household duties. Pramod Kumar Sav, a social worker, holds that Aurda's tradition has really helped in understanding marital relationships, and taking them to their natural conclusion. Thus far, he says, it has proven to be an extremely positive practice. Sure, there can be different opinions regarding how right this tradition is. But the plain fact is that fingers have never been pointed at this tradition – neither within Aurda nor outside it.